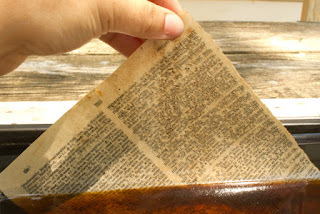 If you want to give a pristine white paper a browned, unevenly-colored aged appearance and parchment-like texture you need to use an aging technique. I love using my own aged paper for my vintage and steampunk projects. It's also very cost effective because you only need a few ingredients to create this effect instead of buying lots of expensive paper. Tea staining will give you a lighter color and more suttle result than coffee. 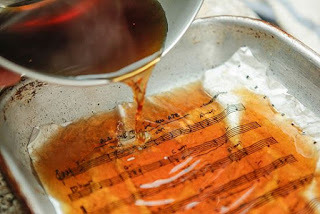 You can use the tea bag itself to stain the paper directly or dip the paper in the tea. 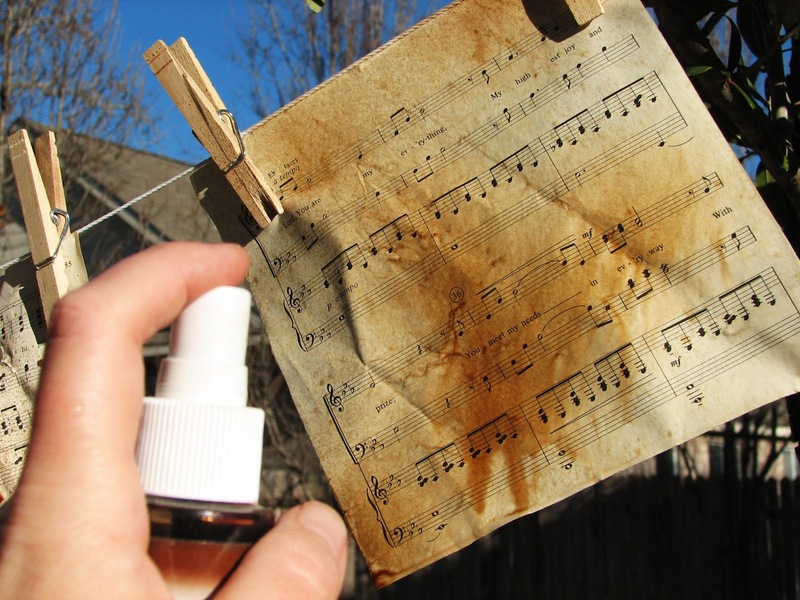 You can dry the stained paper in the oven or in a sunny place. Use a blender and a combination of distress inks like wallnut and vintage photo and ink your paper to achieve an aged look. Another technique is to spray the paper with spray ink. 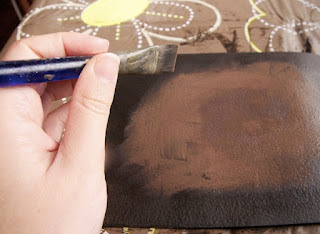 To achieve an aged effect with paint you would need a few shades of brown and to work in stages. Here's a really cool technique with shoe polish. So many fun techniques to try. I hope you'll try at least one, because the effectis worth it! Do you have other techniques or ideas to distressor age papers? Share in the comments! 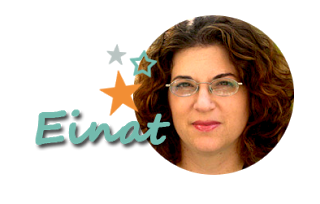 Great tutorial, Einat! I never thought of trying shoe polish. Hi, I am going to try the tea technique. TFS. 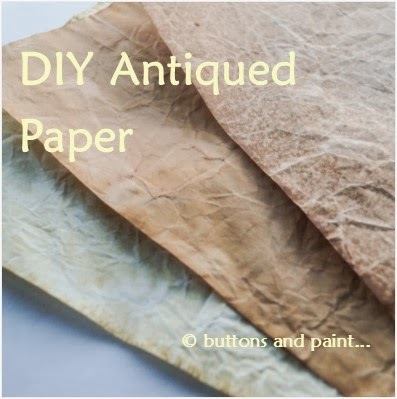 Have you ever tried lemon juice for aging paper. Squeeze it or spritz it on the paper and then heat it up with the heat gun and watch it turn brown. I find the juice from fresh lemons works best. Particularly good on the edges of paper to get an old parchment effect. You do get different results on different paper. Sorry, this is quite long. I use different types of tea to achieve various colors and boil the paper directly on the tea bags to vary the intensity along the grain. ALSO, YOU CAN put a stencil behind the paper above the tea bags to age a design into your paper. Happy antiquing! Can you post the picture of a stencil work. Thank you for the information, I have only ever used coffee for the effect but I really like the idea of using paint and polish. Thanks for this post. I have used both coffee and tea, and prefer the light look of tea. I'm wondering about your first photo--did you crinkle the paper first? It looks terrific. I hear that putting baking soda in the coffee or tea helps to reduce the acidity for preserving photos. How archival are these mostly food related stains? Just got back from Europe and bought a lovely painting from a street artist in Slovakia. He used watercolor paper, permanent ink for the drawing, and painted the outside edges (fading to the center) with coffee. Just marvelous!It made look like it was lit by golden light!